As you will be aware it is HOT at the moment. Each of us can hardly contain our excitement that, for some reason, this summer has actually behaved the way a summer should. We haven’t (yet) experienced day after day of opening the curtains in the morning and seeing rainy and grey. Instead we see sunshine and smiles. When the weather is great, the sun is blazing and it doesn’t get dark until 10.30, the only thing to do (pretty much) is have a nice cold beverage with friends either outside in the summer sun, or in a cool air-conditioned bar. 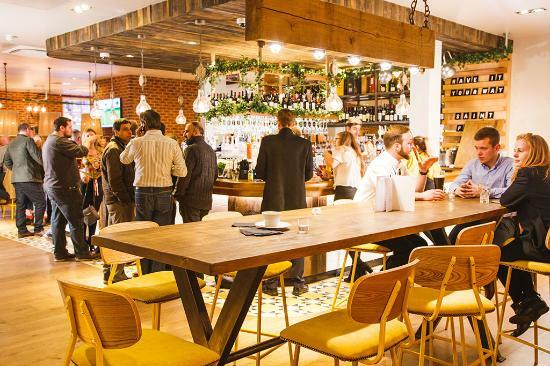 This week we’ve carefully selected the best places to enjoy a drink in Birmingham. The Prince of Wales is a classic front bar serving real ales, cocktails in the lounge and a garden with cigar and wine sheds. It is an award-winning pub in the heart of Moseley village which has been serving seriously good cask beer since 1861. It has a buzzing atmosphere, is popular with the locals and is certainly the ideal place to enjoy a nice summer beverage. 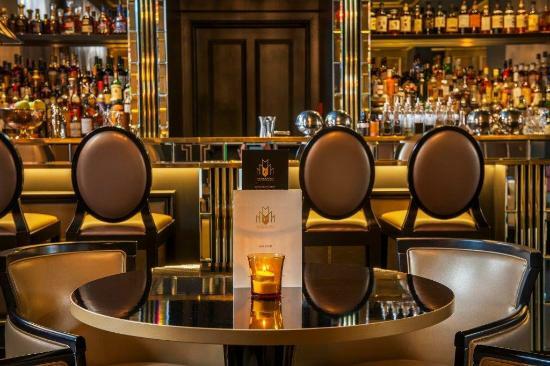 Accessed via a sweeping staircase for after-hours drinks, the glamorous bar is the destination of choice for discerning drinkers, cocktail lovers and wine enthusiasts. Window-style display cabinets house the back bar with jars full of unique and interesting ingredients in the style of a high-end apothecary. Pull up one of the high-back velvet chairs to the bar, or choose to sit at the leather banquettes. Offering an extensive list of wines, spirits and cocktails, join them for a quick tipple or two or spend a long relaxing evening away from the hustle and bustle of the city and partner your drinks with a selection of dishes from the Restaurant. Located in Brindleyplace just by the canal is one of Pitcher & Piano’s flagship bars. The list of reasons to visit is endless, whether it’s breakfast and a quick illy coffee, lunch with friends, cocktails and wine after work or a big night out. 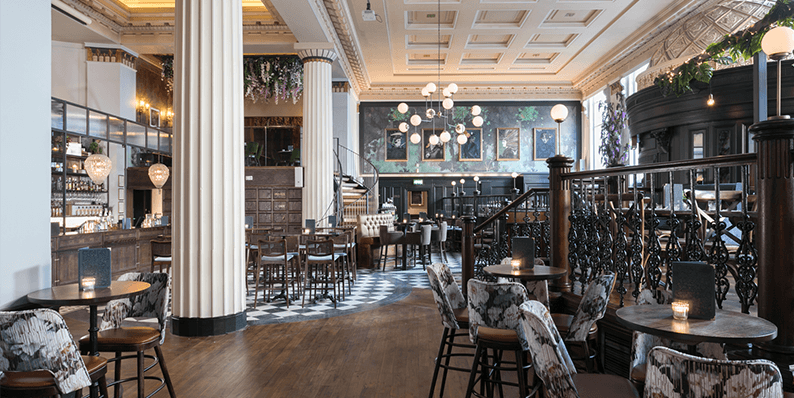 With opulent finishes throughout, vibrant food and drink Saint Pauls House Hotel and Restaurant re-ignites Birmingham’s love for the Jewellery Quarter. A lot of time and research has been put into their drinks range. They wanted to ensure that they are able to offer guests something they can’t get elsewhere as well as making sure that we have all the old favourites that never go out of style. 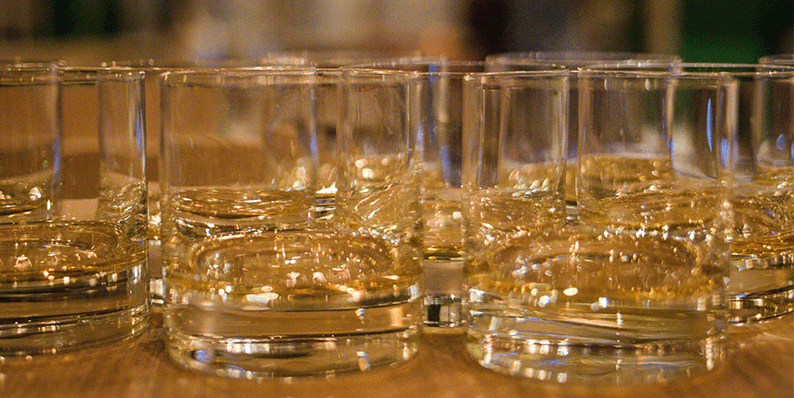 A simple but well-executed cocktail menu is available contrived by their team are experts. 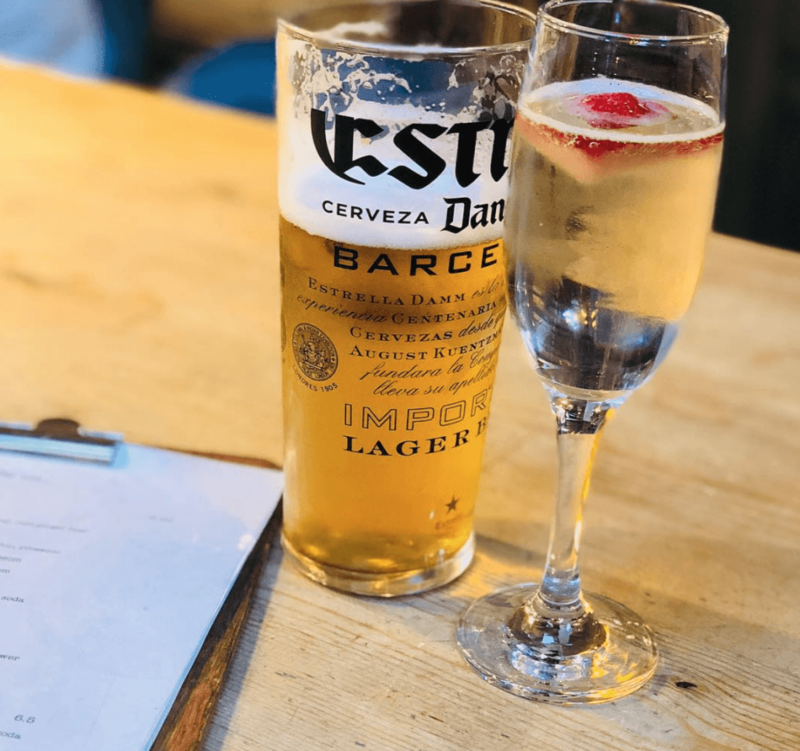 Specialising in craft beer, cask ales and cocktails this place defines fun with their live music and dog-friendly environment. 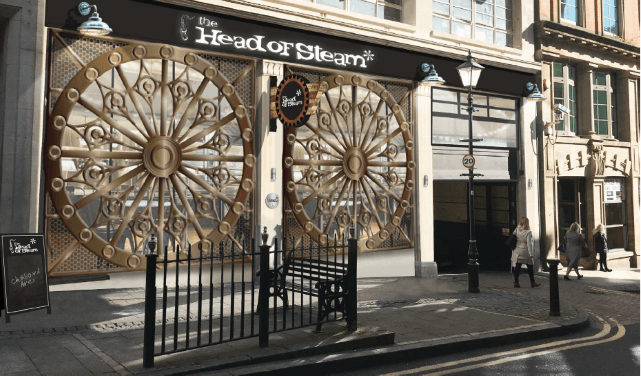 This fun venue hosts some of Birmingham’s locally brewed beers, including Birmingham Brewing Company & Dig Brew Co. For the beer lovers out there The Head of Steam is a registered verified venue on the Untappd social media app, where customers can find out the latest guest brews at the bar, with CAMRA members able to benefit from a discount on cask ales too. 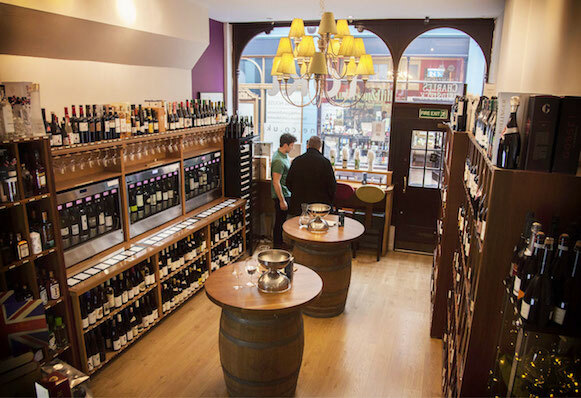 Loki is the only fine wine merchant in the business district of Birmingham and one of the only places to offer customers the experience of trying up to 40 wines by the glass at any one time. This modern approach makes them perfect for a lunch meeting, an after-work drink with friends or for a romantic date. Or simply as a great way to increase your wine knowledge. You can also buy wine from the wine shop where they have a range of over 600 fine wines and spirits specially selected to give you a unique range to explore, from everyday drinking wines through to some of the most famous producers in the world. All through your experience, you’ll be guided by one of the wine experts, who can help you find exactly what you fancy that day. The Plough is a popular and vibrant bar with a beer garden at the back, making it the ideal place to relax and have a nice drink in the sun. The atmosphere is always buzzing and filled with people enjoying an evening out. They employ friendly welcoming staff who give great service. With your drinks, you can add a very juicy tasty burger to sweeten the deal. 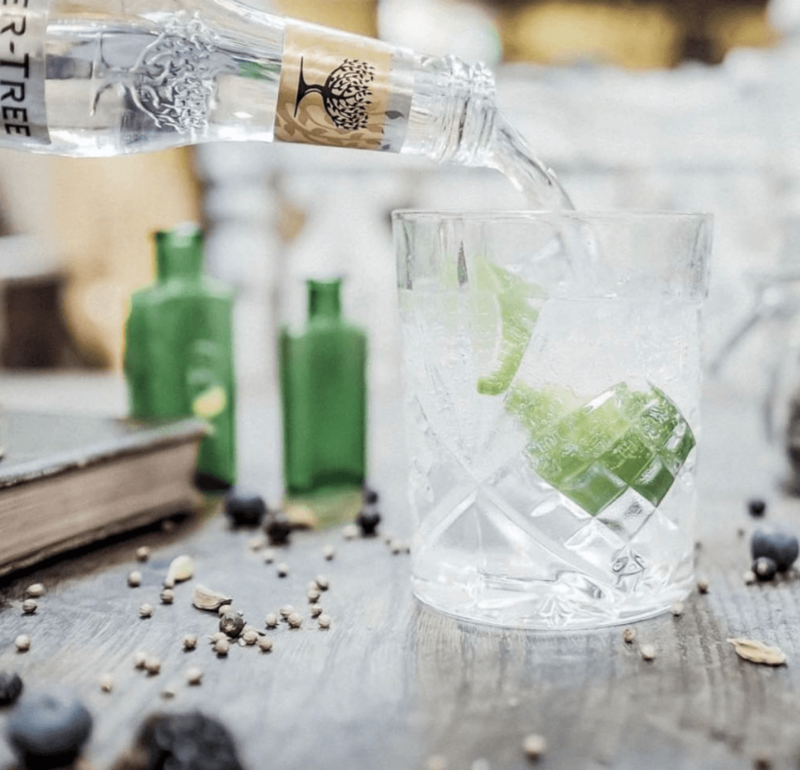 40 St Paul’s is a nationally renowned gin bar with a carefully curated gin list and beautiful classic cocktails. Situated just off the beautiful St Paul’s Square, 40 St Paul’s offers table service to 24 people in an intimate environment. There are three beautifully designed cocktail lounges to choose from at The Edgabaston. 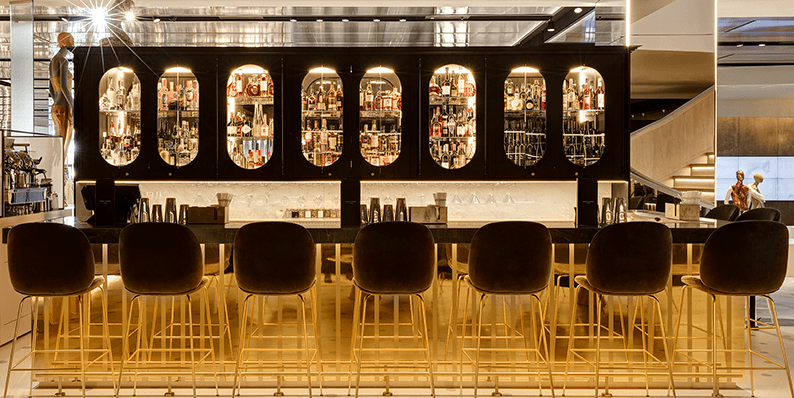 In a stylish, Art Deco interior of jet-black and gold, the Edgbaston Cocktail Lounge is all about cocktails. 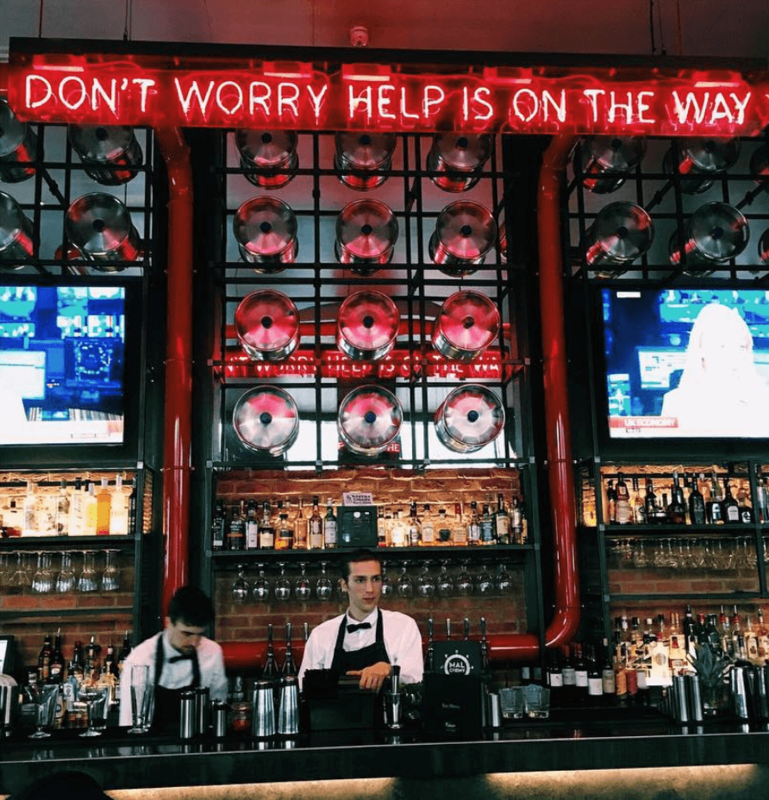 Nationally recognised bartenders serving classic cocktails with wit and style in their award-winning throwback to the classic era of Martinis before dinner and service tableside. All cocktails, both classic and new, are made with the finest spirits, and a dedication to bartending that simply cannot be found anywhere else. 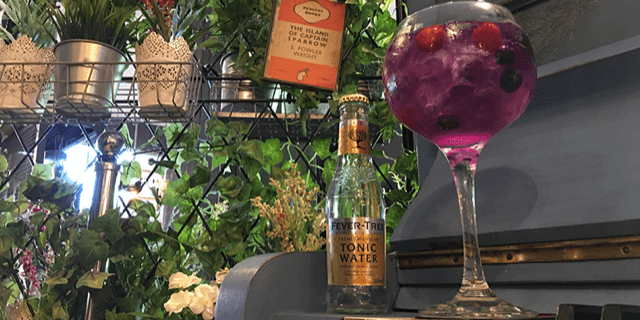 The Edgbaston bartenders have a passion for perfection. 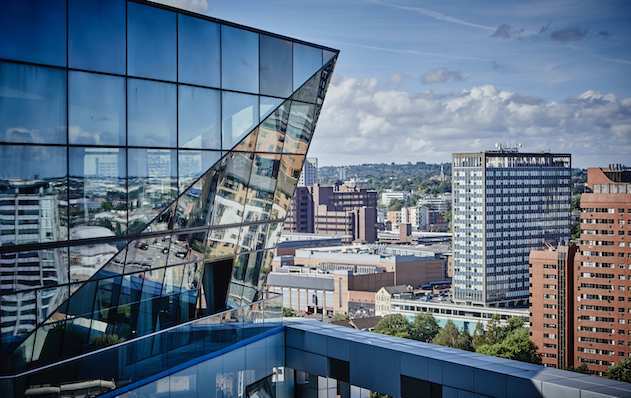 Marco Pierre White Steakhouse Bar & Grill is located at the top of The Cube building in the Mailbox district. First impressions are spectacular as you enter the restaurant and experience 360-degree panoramic views overlooking the city. Live music plays out every weekend that only adds to an unbelievable ambience. Nuvo is located in the cosmopolitan area of the city within Brindley Place, you can enjoy drinking, dining and dancing all under one roof. 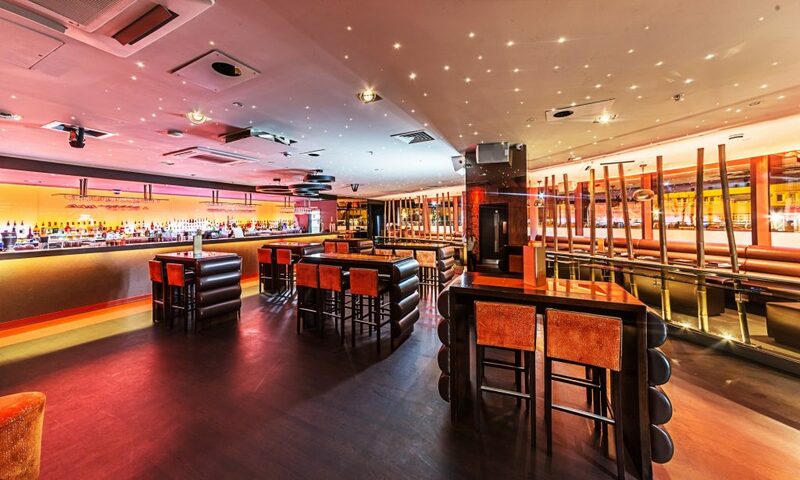 The Cocktail Lounge at Nuvo Bar is one of the most talked about in Birmingham. Stylishly decorated and with an ambience to match, there is no better place to relax and unwind. All of their cocktails are made using premium brands and the freshest of ingredients. 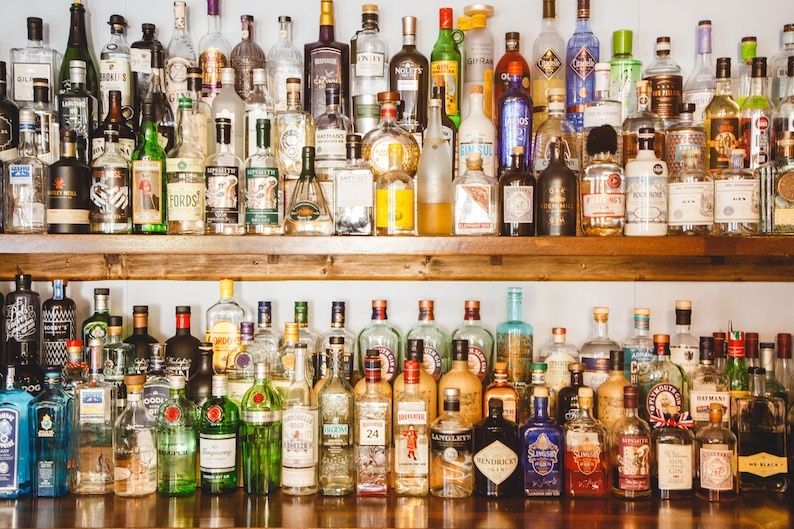 This is a Birmingham bar that dares to be different. Shimmy on into Chez Mal Bar for some expertly mixed cocktails, an atmosphere that exudes fun, and is an all round excellent place to be both day and night.